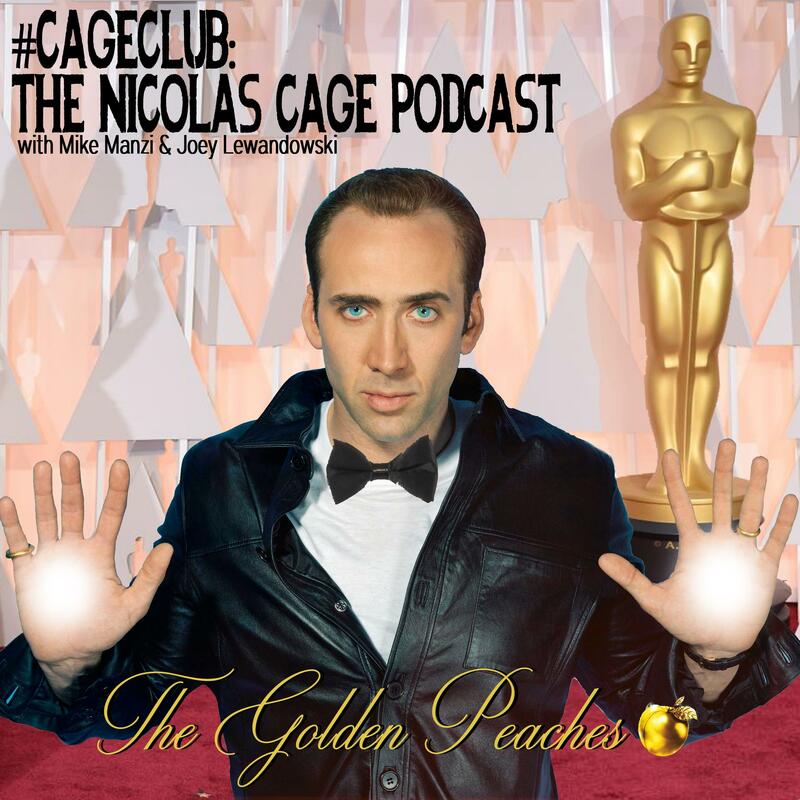 Cast Your Vote for THE GOLDEN PEACHES! It’s my favorite season of the year: AWARDS SEASON! What better way to celebrate than by voting for all your favorite #CageClub awards? Cast your votes for THE GOLDEN PEACHES and stay tuned this spring/summer for our full video presentation of the awards!